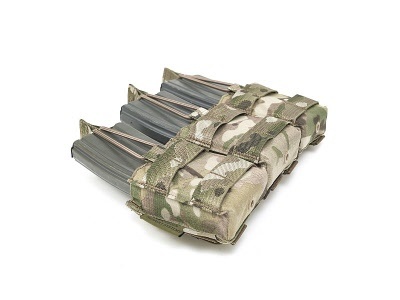 Warriors Latest Snap Mags are designed for use with M4 style 5.56mm Mags ( Metal and P Mags ) and feature Kydex Inserts designed to give stand alone retention for secure carriage and fast reloads. 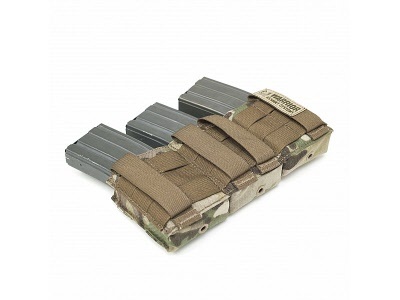 The Snap mags come as standard with Bungee Tab Pulls for extra level 2 retention, these can be removed if level 1 retention, provided by the inserts, is preferred. To release your mag simply employ a sharp pull of the magazine upwards. 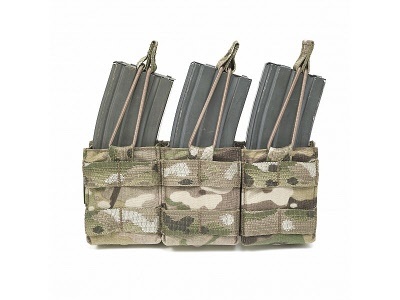 Available in Single, Double and Triple configurations. 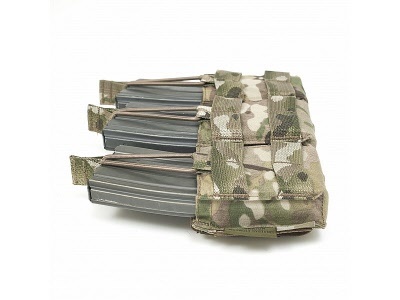 Made from Genuine US Mil Spec Materials and Threads.